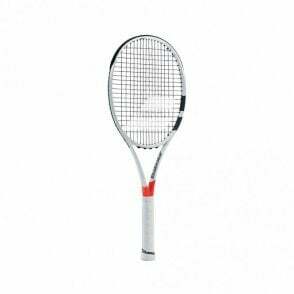 Tennis players around the world have been long awaiting this racket. 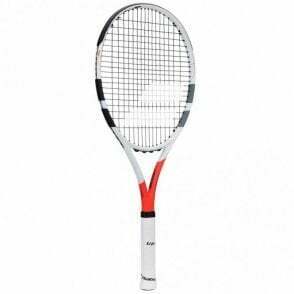 It was launched nearly a whole year ago to professional players such as Dominic Thiem, called #ProjectOne7. 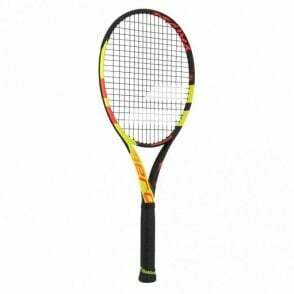 These racquets are specifically designed for the modern tennis players who likes to attack the ball on the rise, hitting the ball early to attack their opponent. 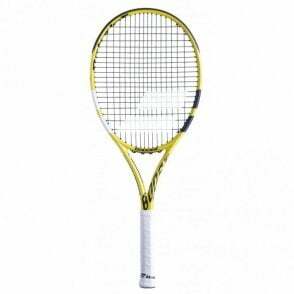 The 2018 version of the Pure Strike Super Lite gives extra power, resulting in players being able to hit a winner earlier in the rally. 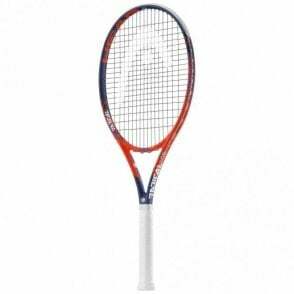 Babolat Pure Strike Super Lite tennis racket 2018 version is the ideal racquet advanced junior players looking for the ideal balance between response and precision but want the slightly bigger head compared to the Pure Strike 18x20, the bigger sweetspot and the lighter more manoeuvrable weight at 255g. 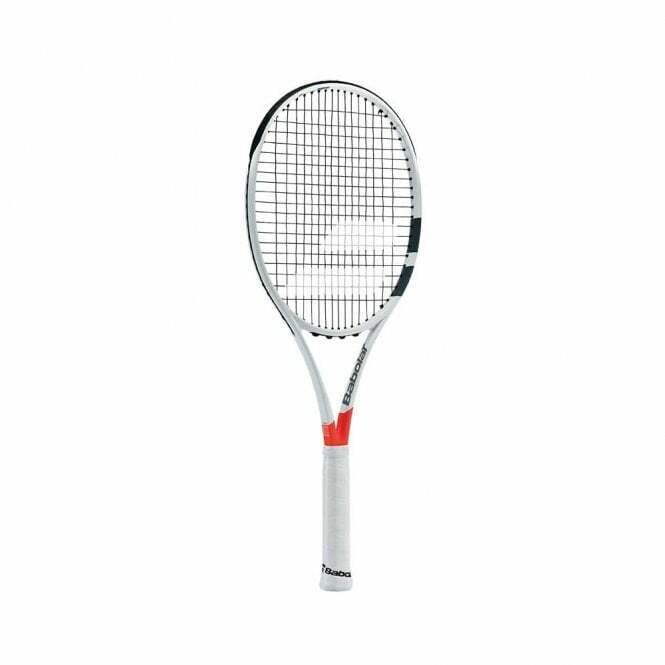 This updated model, allows players to have even more power in their strokes, delivering exceptional power and aggression, yet still with the perfect precision. 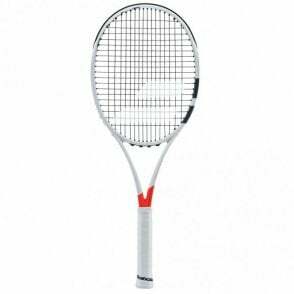 If you feel you would benefit from a slightly heavier version of this racket, then try the new Babolat Pure Strike Lite 100 at 300g.